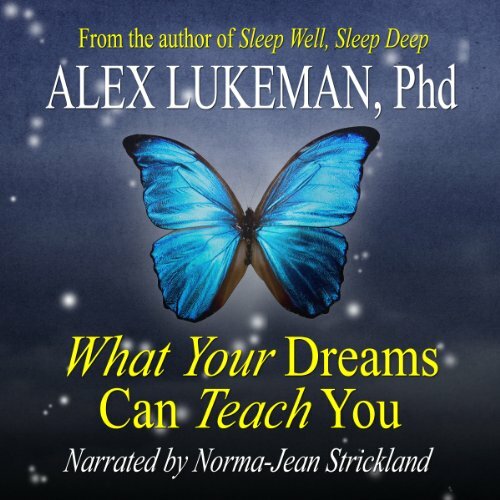 Showing results by author "Alex Lukeman PhD"
What Your Dreams Can Teach You is a complete, do-it-yourself manual for understanding and correctly interpreting your dreams. As much as any book can, this will guide you through the process. Not a dream dictionary, it provides worksheets and usuable tools for understanding dreams. Forward (from the First Edition) by W. Brugh Joy, M.D.